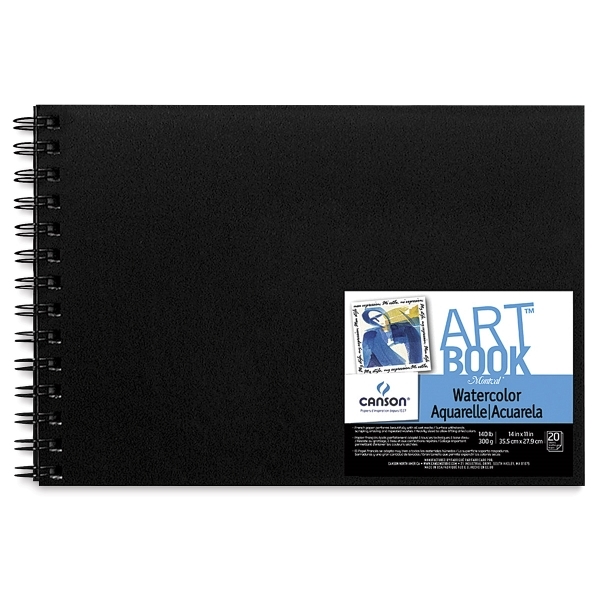 Canson Montval is a fine quality, acid-free, natural white, mildew resistant watercolor paper. The Montval Field Watercolor ArtBooks is a 20 sheet, hardcover, double wire bound pad, convenient for use outdoors. Sheets are 140 lb (300 gsm) Cold Press.